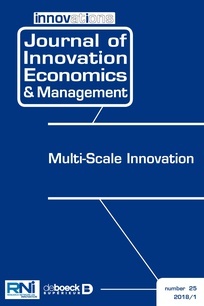 A complete analysis of the drivers of innovation thus implies a multi-scale approach, involving macro and micro economic dimensions. Not only the intrinsic quality of the project, but also the personal traits of the entrepreneur, as well as managerial skills, are central to confronting the risks of the innovation process, and to achieving the road to success, especially in small and medium-sized companies. However, while all of the drivers play a part in the innovation process, they are most often studied separately. 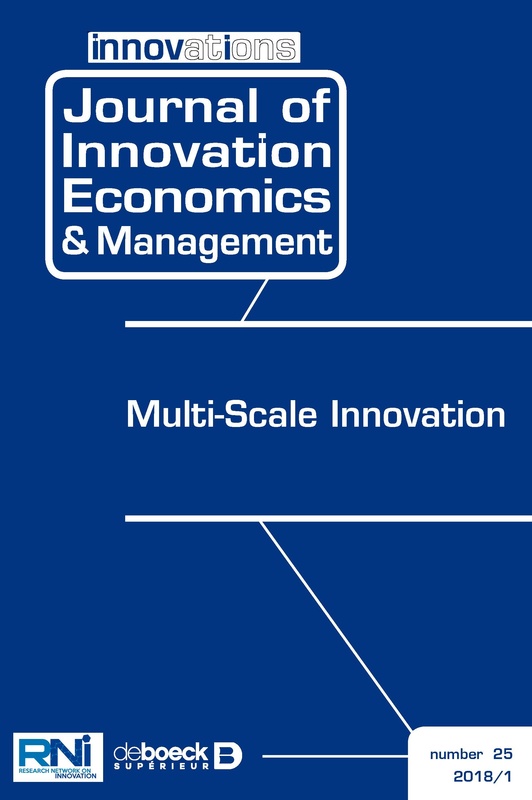 A contribution in this issue of Innovations, Journal of Innovation Economics and Management is to assemble the pieces of the puzzle of innovation drivers. The economic objectives and the constraints faced by these different actors vary considerably, and may impact the efficiency of a particular innovation driver. This is the second contribution in this issue, to study this question at various scales of analysis.